Ready to keep the coldest day at bay, there’s plenty to love about this cuddly half-zip pullover with active panels for work and play. Just like it’s full-zip sibling Biscoe and our Burley Griffin vest, the Hinkler polar fleece is a great pullover for everyday exploring. 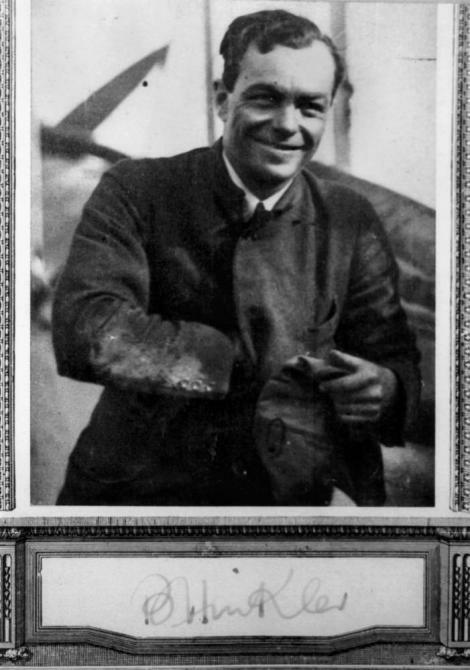 Hinkler can be worn indoors and out. 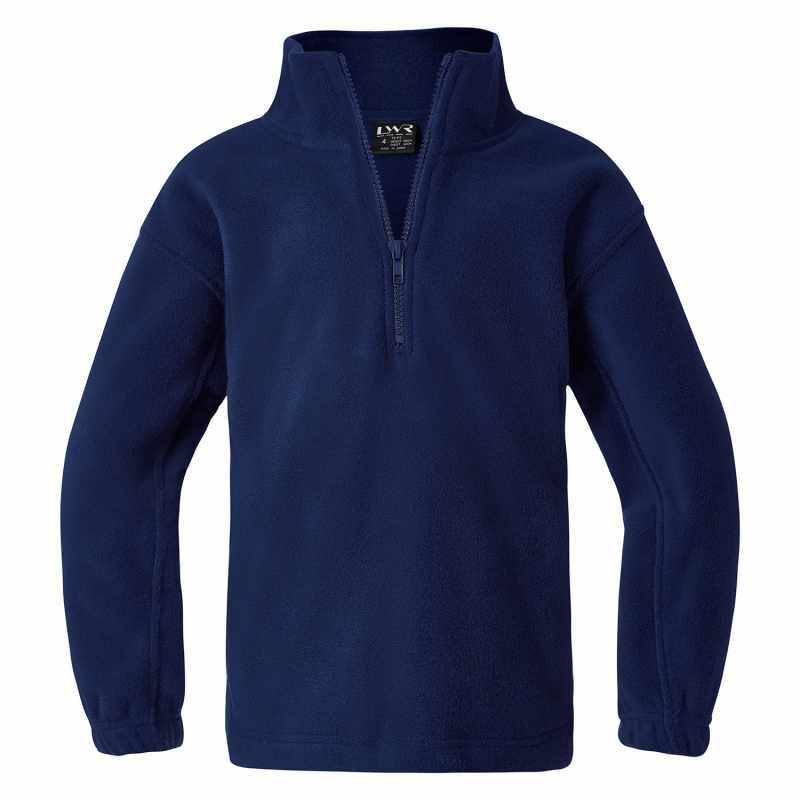 With a focus on flexibility and comfort, the Hinkler Polar Fleece provides easy all-day warmth with a casual, half-zip pullover style. 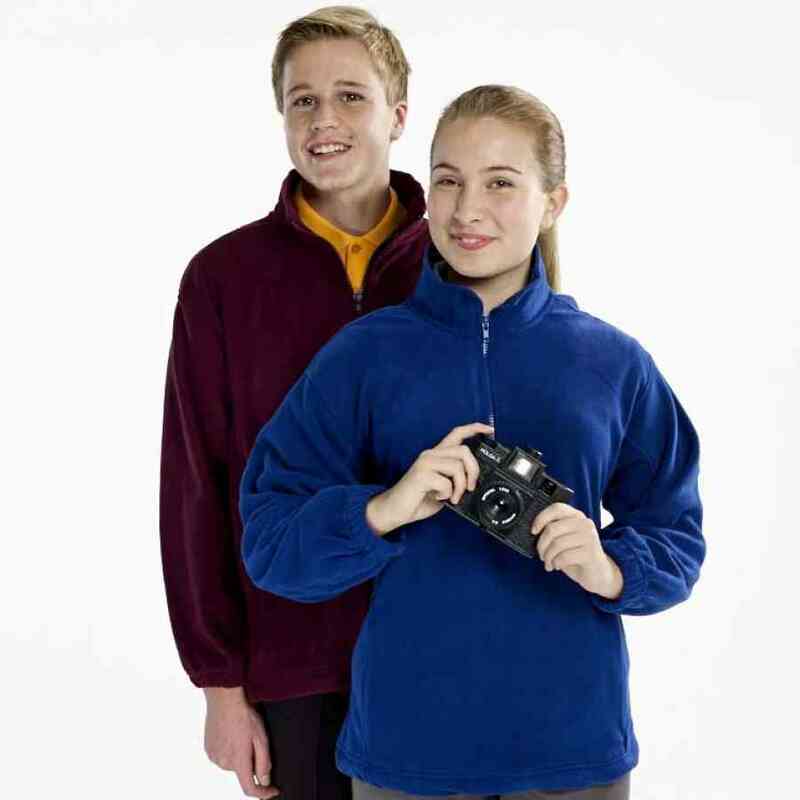 Made from anti pill polar fleece, it features top stitched active panels for shape, structure and ease of movement. A front half-zip provides temperature control and concealed vertical zip pockets offer ample storage for whatever you’d like to carry. Elastic cuffs and hip-length hem lines help keep the cold out, while the soft feel anti pill polar fleece will stay snuggly season after season.